​"Healing Flute Section Intonation and Sound Woes"
Jim Walker & Jose Valentino in performance featuring the music from "We Are One". Muncie, IN (JW's Birth city). ​USC - Newman Hall - 7:30 pm Wednesday, September 28. Don't miss the fireworks between Jim Walker and Jose Valentino, performing the music from the new recording: "We Are One" an Exploration of Latin American Music. Jim Walker to be Annual Guest Artist & Master Class Series: May 19-21, 2016 @ Liberty Christian School - Denton, TX. Concert - 6 pm. ​This conference will be a joint effort of Liberty Christian School and The Music Academy of Denton. Monday, January 25, 2016 - 8:00 p.m.
Jim Walker Performs "New LIfe" - formerly "New England"
﻿Jim Walker and Mike Garson perform their unique blend of musical styles at The Colburn School - Thayer Hall. Wednesday, July 22 - 7:30pm. (a part of Jim's Beyond The Masterclass VII). 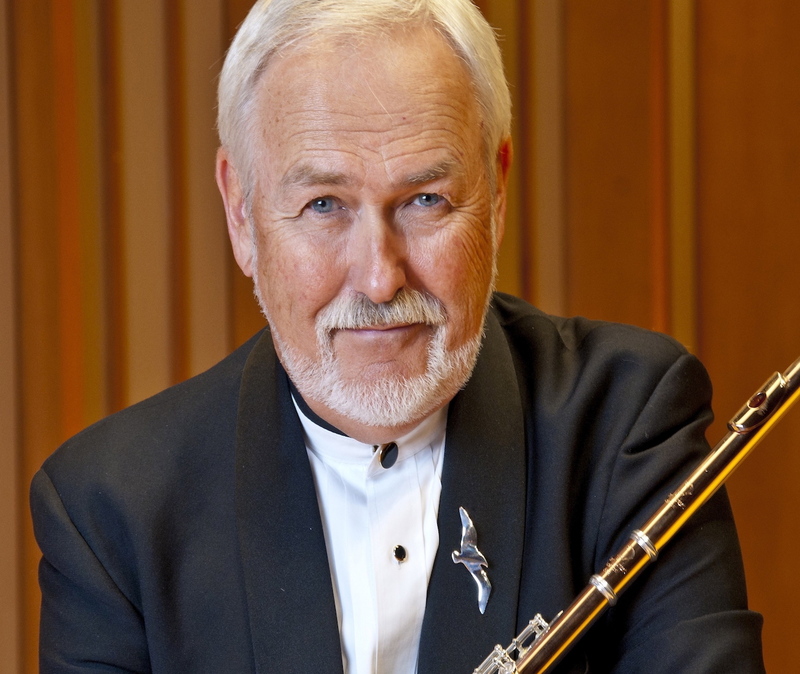 26 flutists will join Jim & Mike for a super-flute extravaganza! Executiive Director, Diana Morgan performs with Jim also. Go to "Beyond the Masterclass" page to see the schedule of public events (classes & concerts). JW former students (mostly...) kidnap their teacher for a great night in New Orleans! Jim Walker and the flutists from Beyond The Masterclass - 2013, hanging out at Disney Hall.